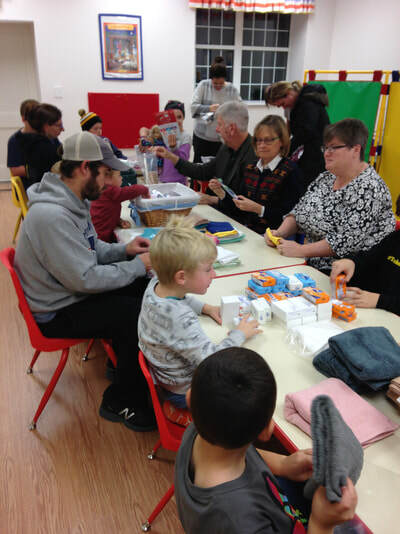 “5 for 5” Churches: Through special offerings throughout the year, we support all five of the United Church of Christ sponsored mission drives: One Great Hour of Sharing, Neighbors in Need, Veterans of the Cross, the Church’s Wider Mission and Strengthen the Church. Following the devastating hurricanes which impacted Texas, Florida and Puerto Rico, the congregation collected items to make hygiene packs to be distributed by Church World Service. 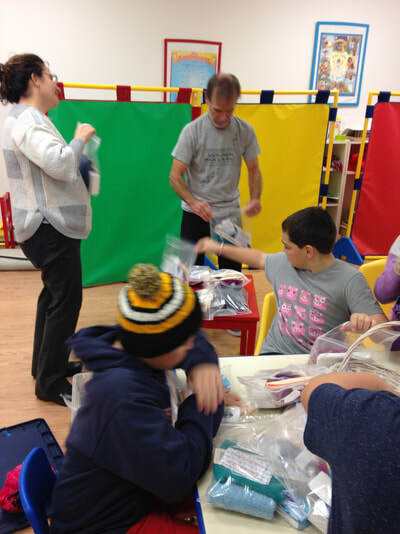 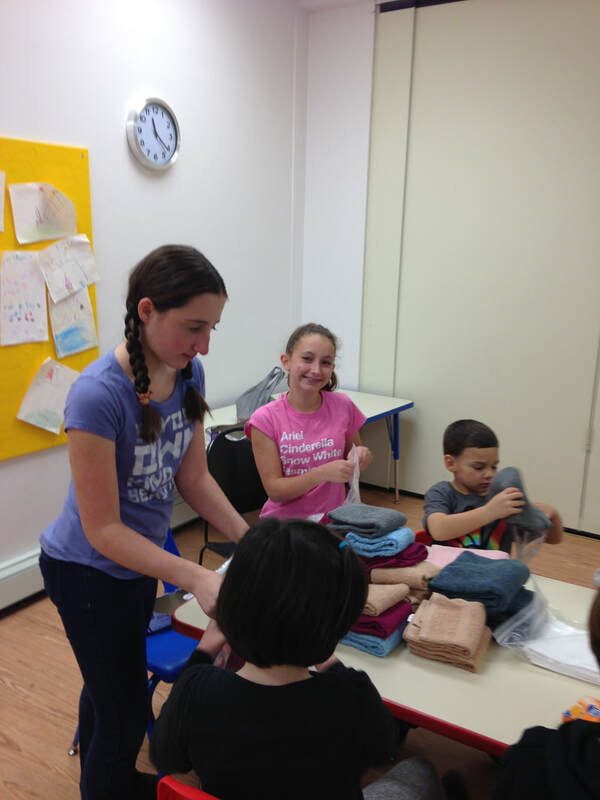 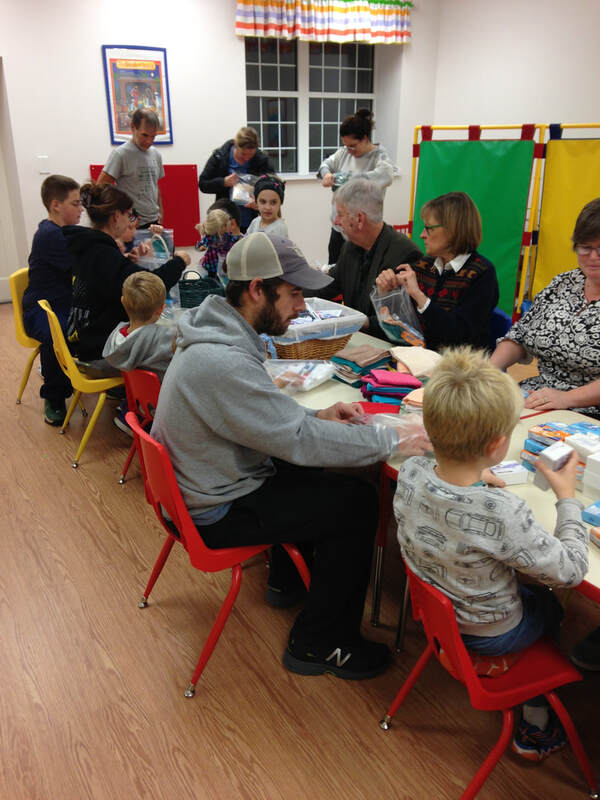 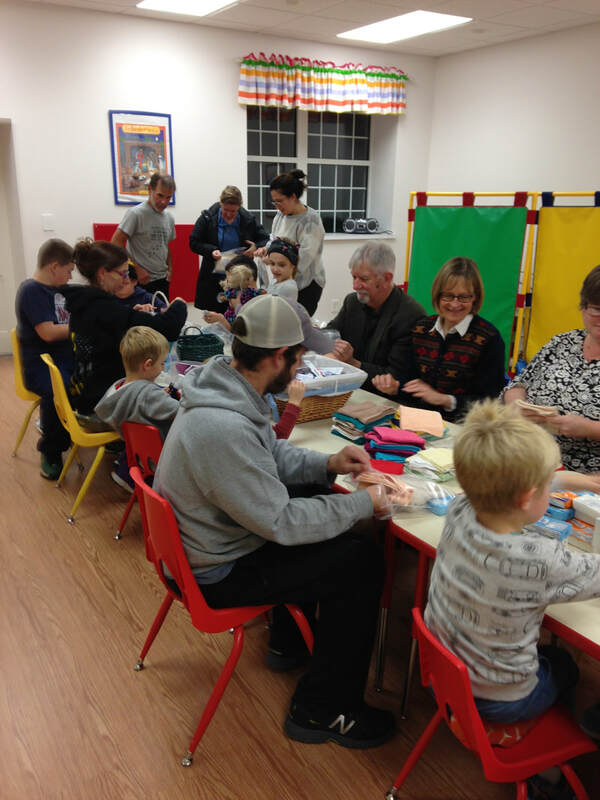 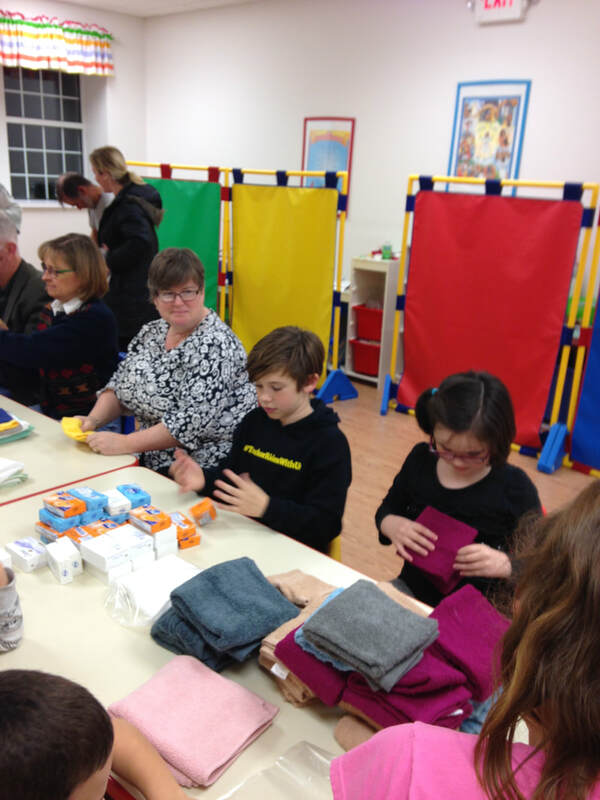 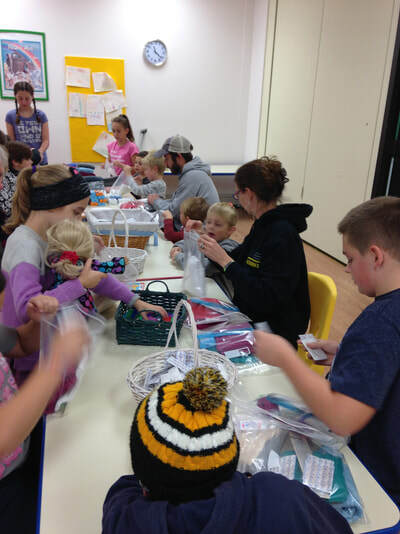 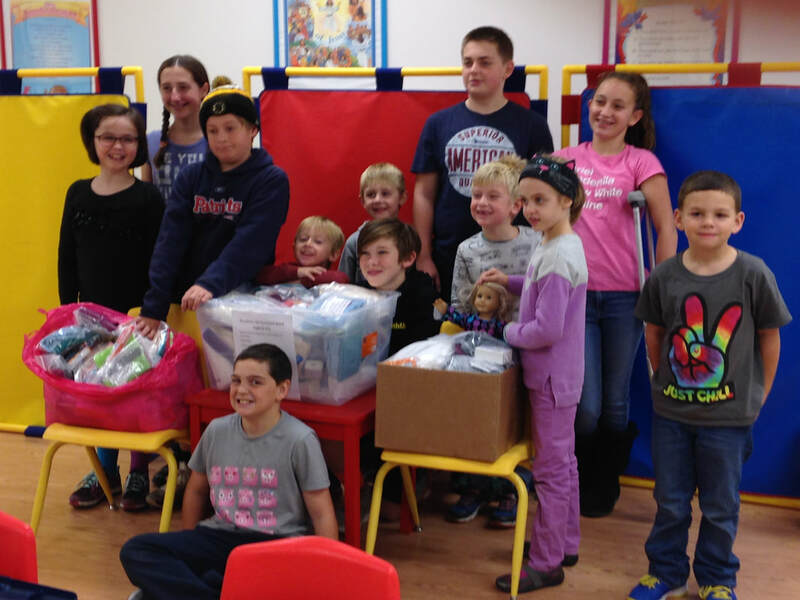 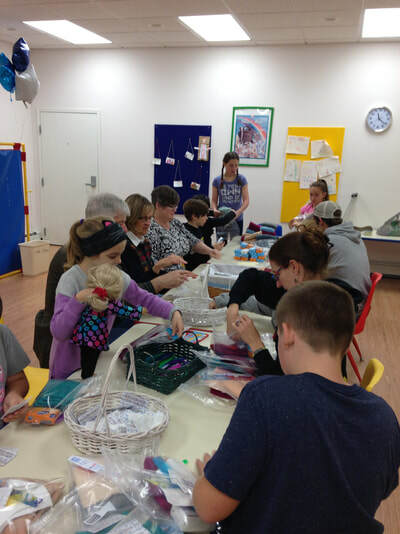 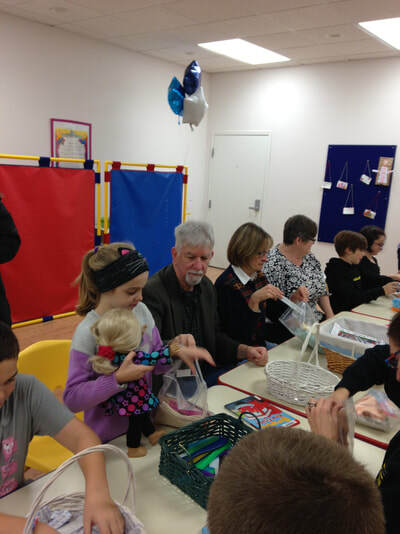 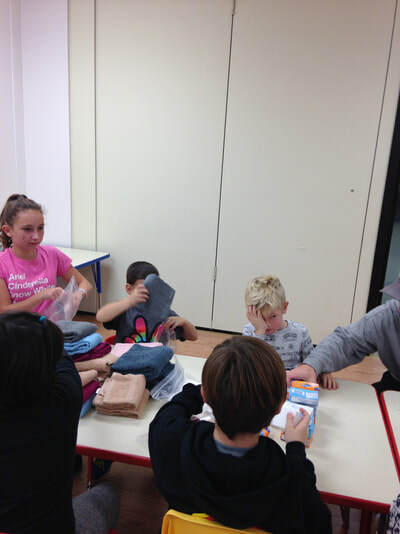 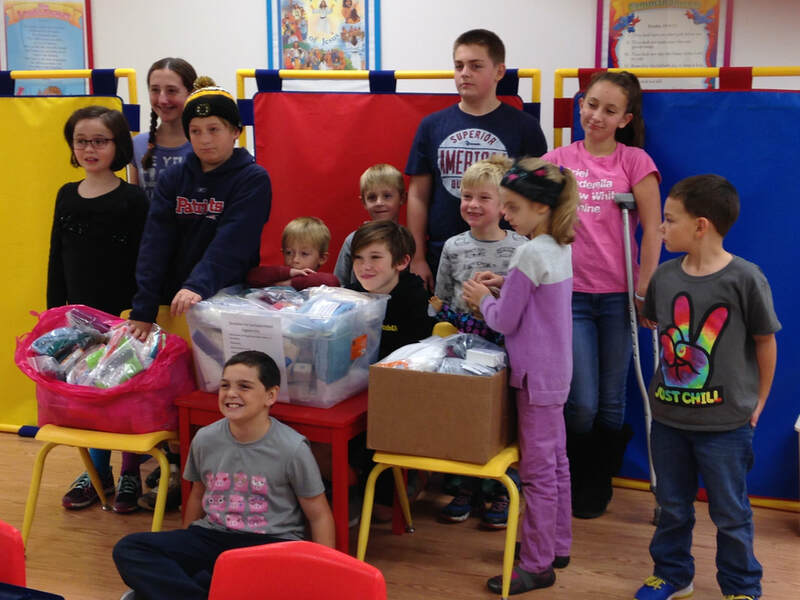 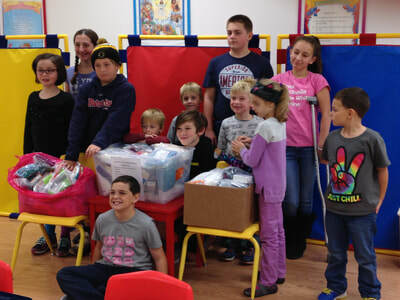 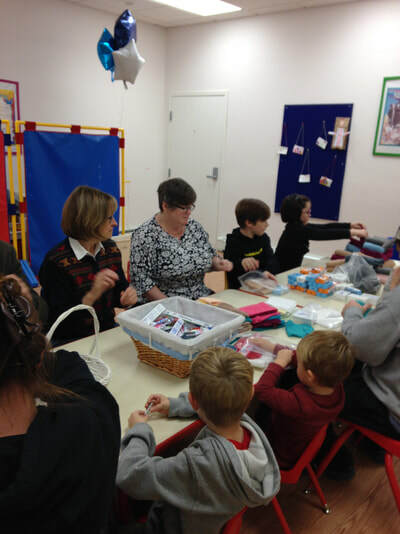 The Sunday School Children assisted in the assembly of 70 hygiene packs which were mailed along with $580.